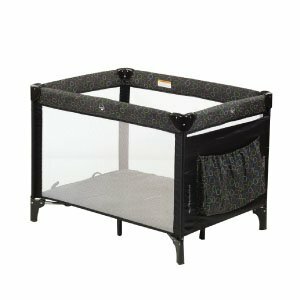 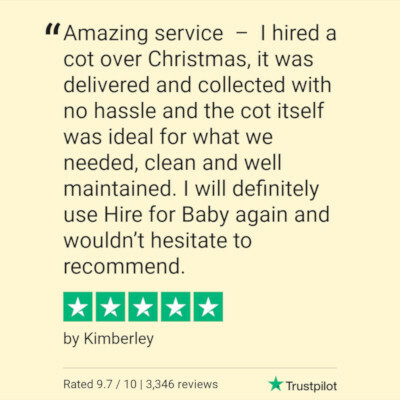 1-2 days, 1 Week, 2 weeks, 1 Month, Porta Cots are a great travel solution for the sleeping needs of your baby and young ones. 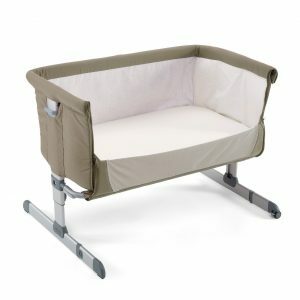 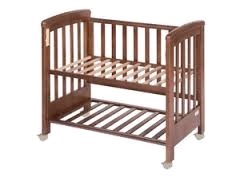 Our large range of Porta Cots all meet Australian standards. 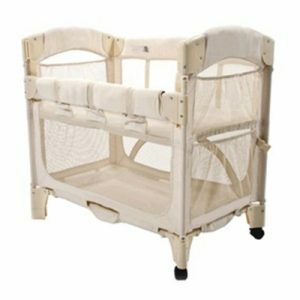 Please note that no linen is provided with porta cot hire, as per safety regulations supplied by Kidsafe and SIDS organisations.